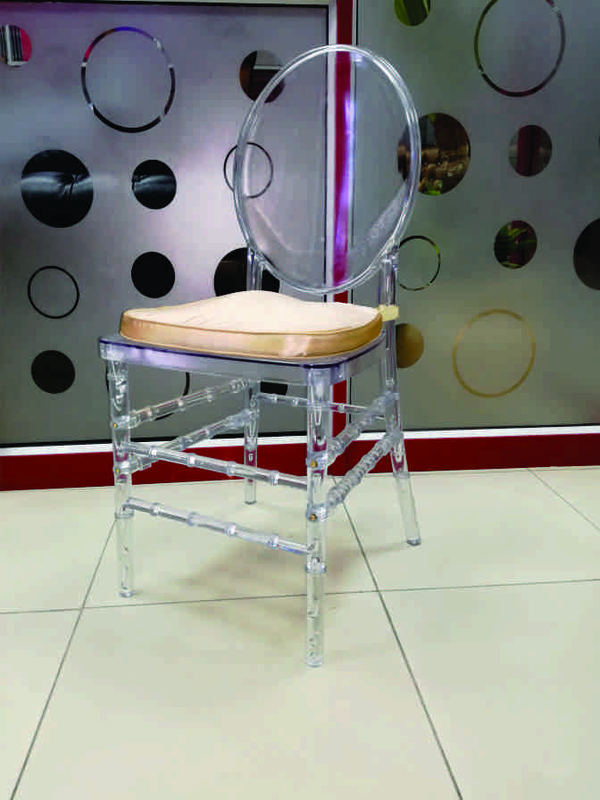 Ghost Chairs Manufacturers South Africa. 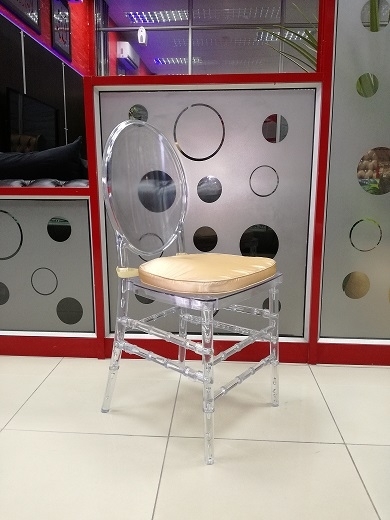 Buy Ghost Chairs For Sale, Party Chairs, Wedding chairs, Event Chairs & Function chairs. Call 031 823 5526. The business is equipped with team of Reach & Development skill to design and develop new products and efficiently managed company, Bridal Chairs has established itself as one of the Top Market Leader in the Manufactures, Supplier & wholesaler and retailer. Apart from being used at residence our tables & chairs can be used for Function, Wedding, Party, Event , exhibition, commercial rooms, guidance centers, restaurant, cafeteria, garden and learning environments. 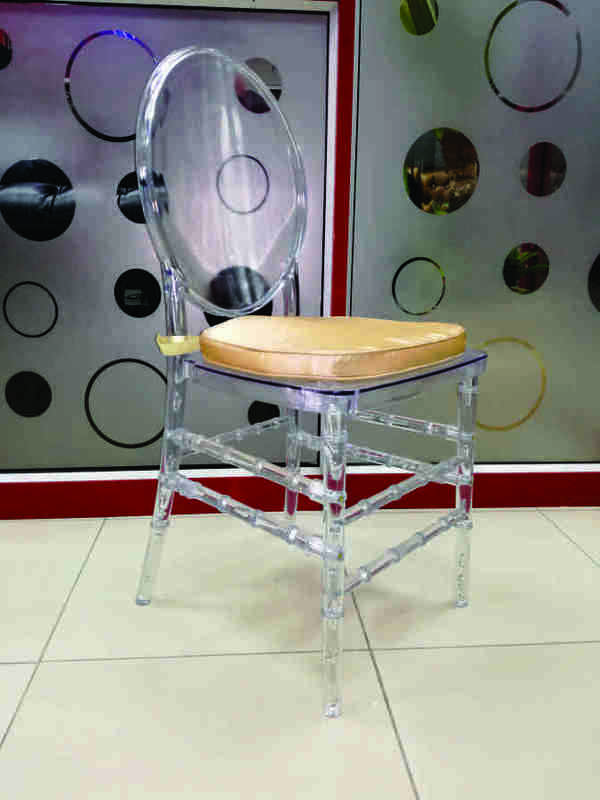 Available in variety of attractive designs and colors, our range of plastic chairs and tables are surprisingly economical.